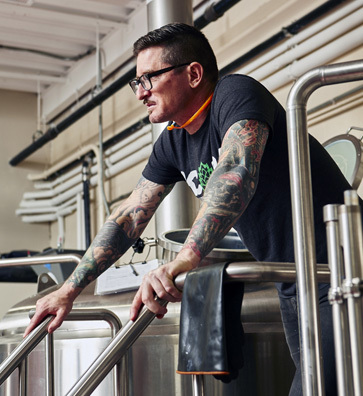 We are a trio of experienced brewers who have joined forces to bring our shared vision of quality, variety and community to craft beer drinkers throughout New York City and beyond. 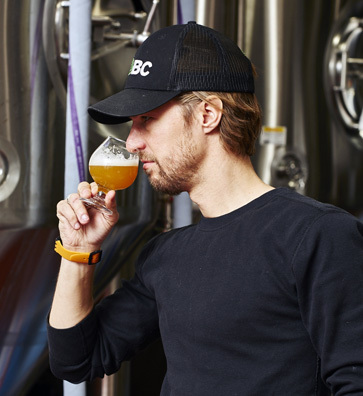 We love working together, we love drinking together, and we’re super-duper excited to bring our fresh & flavorful beers to life here in Brooklyn. After several years of honing our brewing skills in tiny apartments, at the American Brewers Guild in Vermont, and professionally at breweries across the city, we all independently came to the same conclusion: wouldn’t it be FRICKIN’ AWESOME to open a new brewery in NYC? Flash forward in time, and after various trials and tribulations (and many long drinking sessions together), we realized that if we combined our efforts, we could build a bigger, better, more badass brewery than if we each tried to do it alone. 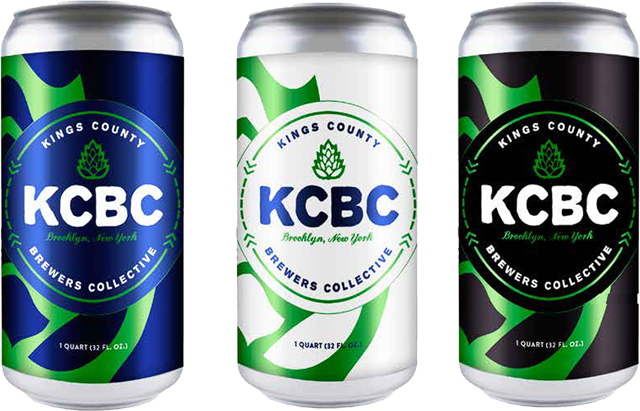 And thus: Kings County Brewers Collective (KCBC) was officially born. 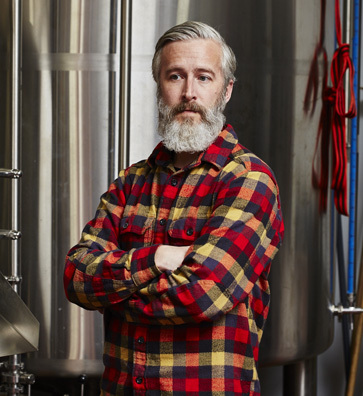 Basically, we’re like Voltron—except we make beer. 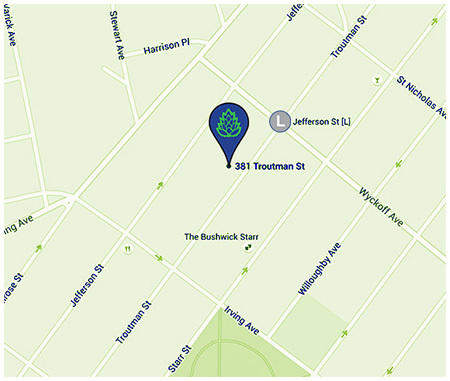 Our 15 BBL production brewery + taproom is located in a 5,000 square foot warehouse at 381 Troutman Street in Bushwick, Brooklyn--just half a block from the Jefferson stop on the L train. Once dubbed “the beer capital of the Northeast,” Bushwick was home to a large German immigrant population and a thriving brewing industry in the late 1800’s. Local beer was everywhere--in particular, on "Brewer’s Row," where there were 14 breweries operating within a 14 block area (beat that, Portland). 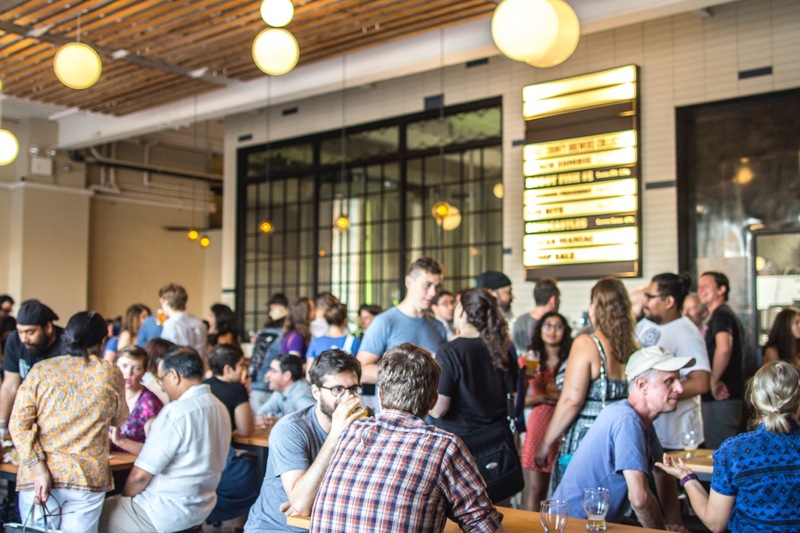 KCBC is the first brick-and-mortar brewery to operate in the neighborhood in more than 40 years. Come visit us! Taproom open 7 days a week. A hefty handful of blast-beat drums and blistering guitar, two scoops of good family lovin' and a touch of graying beard. Copious amounts of ink, a sprinkling of facial fuzz, a generous dose of adventurous spirit and a smidgen of extra dry wit. 9 fl. oz. of non-linear creativity, 2 bushels of erratic dance moves, and a big bucket of FunTimes (turned up to 11). Young Urban Birders, Open Your Hearts to the Treetops! Smoked Guru Beer By CZEE x KCBC At Five Points Fest! Transatlantic Beer Collaboration Madness in the UK! Hit us up at: events@kcbcbeer.com if you'd like to host your party in our space! As part of our Collective approach in the taproom, we have designated one of our twelve draft line to be as "Local Talent Tap." From this faucet shall flow a fountain of fresh, flavorful fluids, brewed on our pilot system in collaboration with friends and neighbors from the beer world and beyond. With these rotational one-off beers, we will celebrate the skill, innovation, diversity, and all around good beerfulness of other creative folks in our local community. We will also be donating a percentage of all profits from LTT draft sales to a local non-profit organization of each LTT brewer’s choice. Part can, part growler, 100% delicious. The Crowler is a 32 oz. 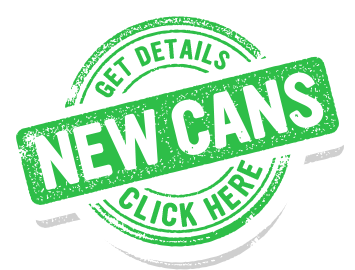 aluminum can that we’ll be filling on-demand with the freshest-of-fresh KCBC beer from our taps. We think this portable, recyclable, outdoor-friendly packaging format is perfectly suited to NYC and to our beers--plus, we provide the cans so there’s no need to bring or purchase a glass growler. Keep 'em cold. Drink 'em fresh.